Full thick brows are the new thing this spring. 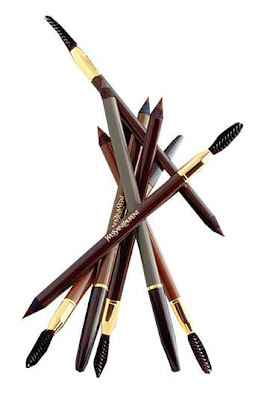 There are so many different brands and especially many different kind of brow product. I'm sure you are wondering which one is the right one for you. So I gathered a few brow products that would benefit your lovely brows. I drew a picture of how your brow should naturally be shaped, along are some photos I shot focusing on just brows. The makeup and hair on the models were done by me. Enjoy! Tip for naturally shaped brows: (1) Using a pencil or a long thin brush determine where your brow should start by placing it vertically from the outer corner of your nose to the inner corner of your eyes. (2) Next place the pencil or brush diagonally from the corner of your nose to the pupil of your eye or the outer corner of the iris, the highest point from that angle is where your natural arch should be. (3) At last, your brow is to end from the corner of the nose to the outer corner of the eye. Shape'em by tweezing or waxing and fill them in! Drawing by Marina Moua (me). Don't forget to tweeze unwanted hair with a tweezer. Make sure to pull your hair out the way that the hair is growing, outwards-away from inner corner of the eyes . Available at www.target.com. Make sure to groom your brows upward and trim them, don't over do it! Just lightly trim the long ones. Available at www.target.com. These are Yves Saint Laurent brow pencils. One of my favorite brow pencil, because they have some of the most natural colors. 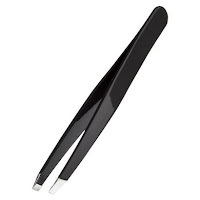 It is a dual-purpose tool for well behaved eyebrows. 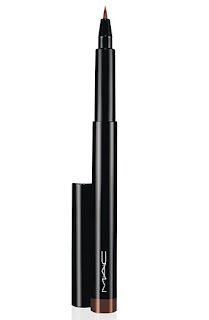 The precision pencil redefines the line while the brows are tamed with the spiral brush. Will have to sharpen. Available at www.nordstrom.com. 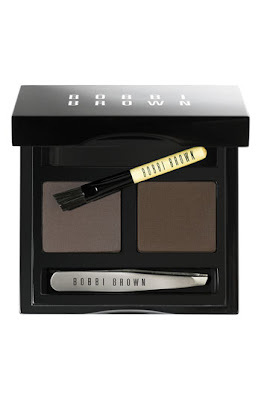 Bobbi Brown has a duo brow powder kit, which will give you well-groomed brows instantly with a more polished look. 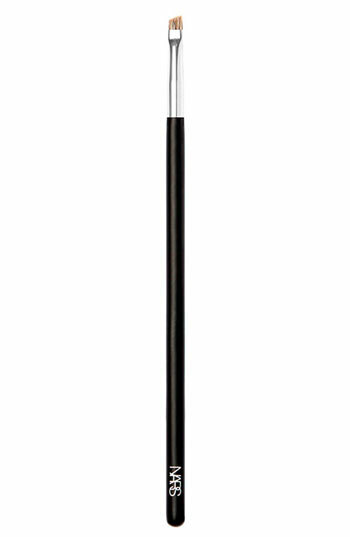 It featuring two shades, Saddle and Mahogany eyehadows, to define and fill in the brows. Also features a two-sided mirror plus mini-tweezers and mini brow brush. 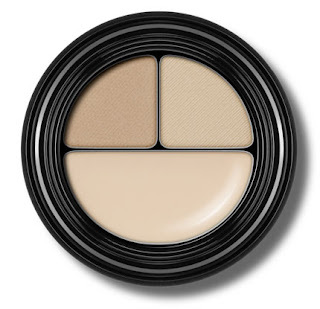 This is great for creating a softer shade, or if you don't like a waxy texture. Available at www.nordstrom.com. Nars' Brow Shader is perfect for any powder brow product, it is an angled brow bush and has stiffer hair for easier brow application. Available at www.narscosmetics.com. M.A.C. 's Pinultimate Brow Marker is a liquid brow pen, for coloring and styling the brows to a well-defined, natural-looking finish. It is easy to control. 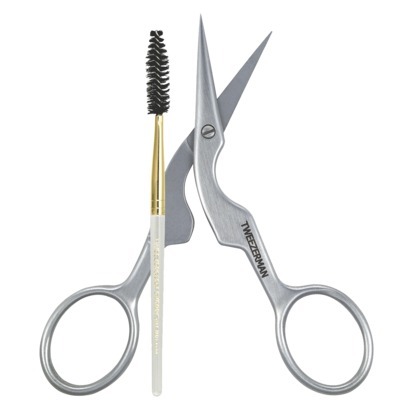 The tapered tip provides precision and helps create the feathery strokes needed to fill in and perfect the brows. This is great for someone who has full brows but fine hair. Use it as a base to increase your current brow makeup's staying power or to fill in sparse areas for a fuller look. . Quick-drying formula means no smudges. Long-wearing. Available at www.maccosmetics.com. M.A.C. 's Brow Set is a brush-on brow gel that grooms and slicks brows into shape without flaking or stiffening them. 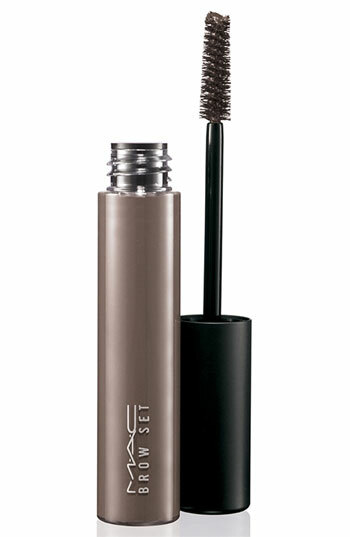 It can be used on its own, or stroke over brow pencil for a groomed natural look. Because it has pigment it can also be used on lashes, sideburns, and any facial hair. 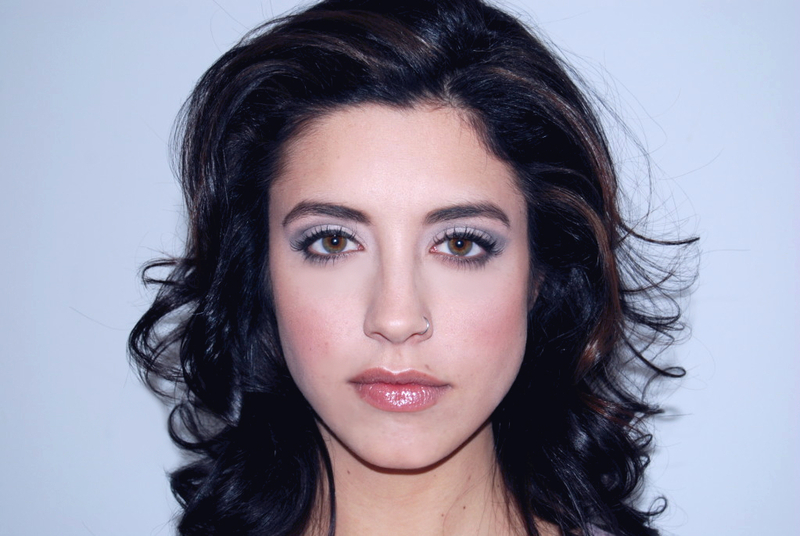 Brow gel could also be clear so you can just groom the brows naturally. Available at www.maccosmetics.com. M.A.C. 's Brow Finisher is a wax-style grooming brow tool to shape and hold the brows in place while providing them with a sheer, slick, polished and conditioned-looking finish. 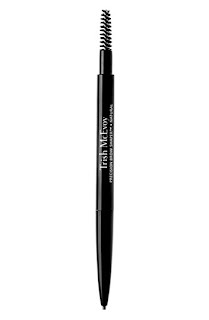 Great for fuller thick brows with a sheer, groomed look. Smooth, non-sticky, and easy to use. Comes in a slim mechanical applicator. Goes on smoothly, precisely via its slant tip. Available at www.maccosmetics.com. 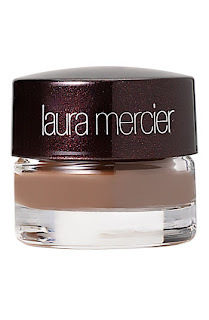 Laura Mercier's Brow Definer is a brow wax/gel formula that coats each brow hair providing renewed color to eliminate dullness. Brow Definer lightly holds hairs in place and lasts throughout the day without fading. Great used with an angle brush or mascara wand brush. Available at www.lauramercier.com. Trish McEvoy's Precision Brow Shaper will define, contour and shape your brows with ease. 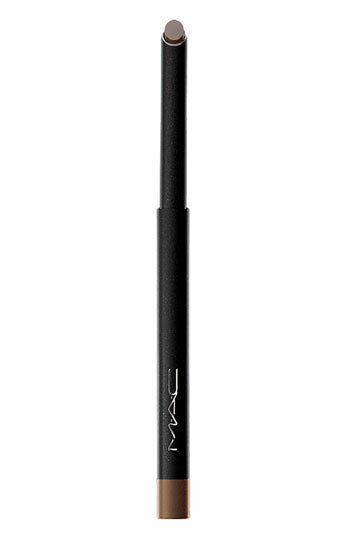 It is long-wear, ultraslim, and a retractable brow pencil. 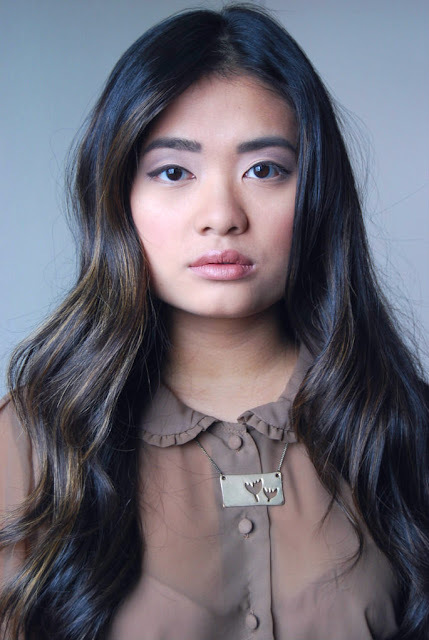 Trish's buildable shade formula lets you adjust the color to fill in, design and create the most natural and professional look for your brows. Great for traveling, because of its slim shape and retractable mechanism. Available at www.trishmcevoy.com. I hope this helps with any brow questions you may have. Please email me with any questions, and subscribe to my blog!!! Thanks a million Beautiful ones!